Welcome to Drapery House II. We were founded in 1954. We sell, install, and service window treatments in Nashville, TN and the surrounding area. We have a strong team of industry professionals each with over 25 years experience. We specialize in wholesale distribution, commercial applications, and design. 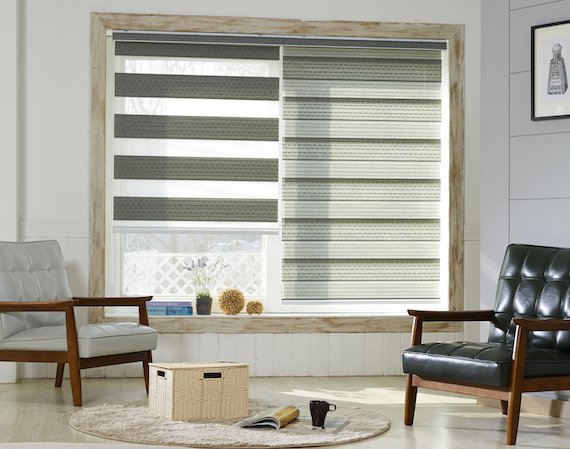 Our team are knowledgeable in motorization, shutters, blinds, woven woods, and a variety of other window covering products. In addition to hard window treatments, we offer some of the best draperies in all of Nashville. There is just no other window treatment company that can compare to our knowledge, experience, and attention to detail. Contact us today for a free in-home consultation.